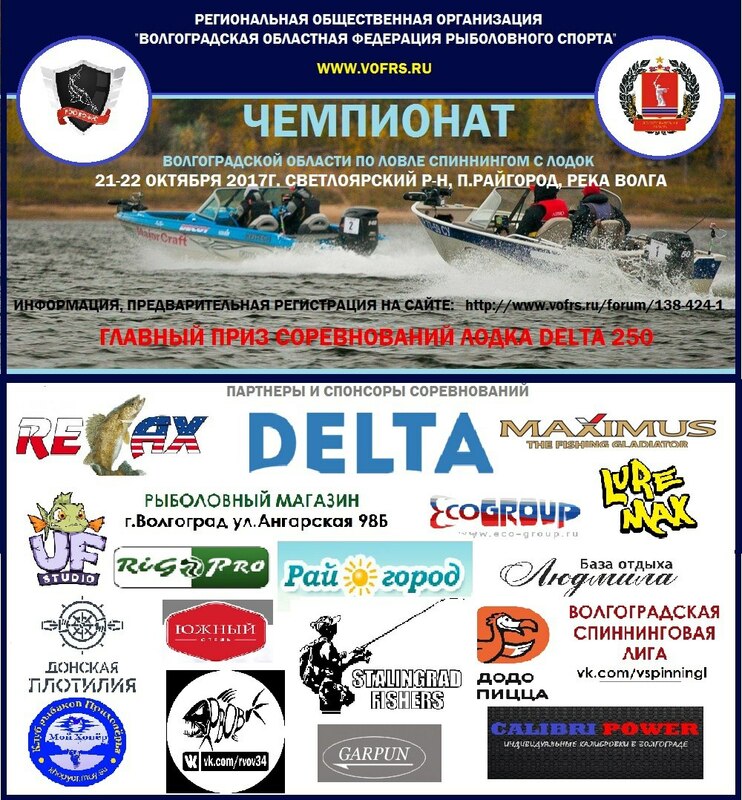 We invite all athletes who want to compete In the championship of the Volgograd region in fishing with spinning boats on October 21-22, which will traditionally be held at the camp site “Raygorod” (Svetloyarsky district of the Volgograd region). 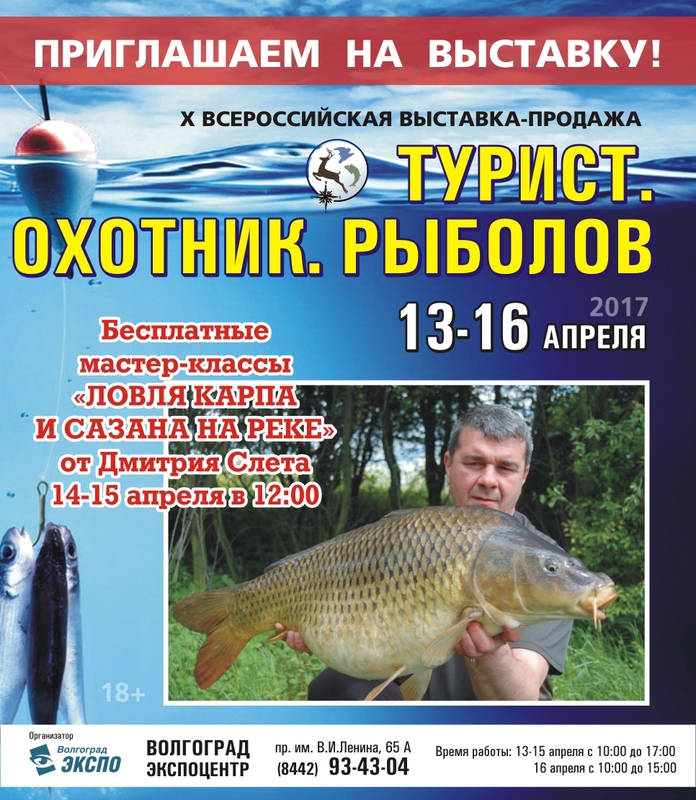 The purpose of the competition is the development of fishing sports in the Volgograd region. The competition is open to persons age 14 years. Fishing shop at Angarsk 98B, always happy to give the winners a gift. This gift will be spinning. For the biggest fish of the competition. Volgograd region with its picturesque ponds, ponds, lakes and, of course, the wide “Volga-mother” river constantly attracts professional fishermen and Amateurs. As you know, every fisherman has his secrets of success, which he shares reluctantly and with a limited circle of friends. However, at the exhibition ” Tourist.Hunter. Angler” often can be seen as complete strangers exchange recipes baits, share impressions about the use of certain techniques, gear. Add to this a wide range of products, and you will understand why the event is so appreciated by regular visitors. This year the geography of the exhibition participants will cover: Moscow, St. Petersburg, Rostov-on-don, Nizhny Novgorod, Orel, Saratov. Local companies will be adequately represented, among which our “boats and boats DELTA”will again take part. But this autumn exhibition will be special for us – for the first time we will present our new professional fishing boat “DELTA FISH 600″, which has no analogues in the domestic market! Together with the team-winner of the championship of the Volgograd region in fishing sport 2015-2016 in this model of the vessel we thought over every detail and believe us, we have something to surprise you! Can’t wait to see all our loyal customers and guests of the exhibition with 28.09.2017 for 01.10.2017! And we remind you about the opening of hunting with 30.09.2017, And to prepare for this long-awaited event was held with great excitement and joy we give to all our customers discounts and bonuses for all 4 days of the show! Put aside all business and take pleasure in visiting the exhibition ” Tourist. Hunter. 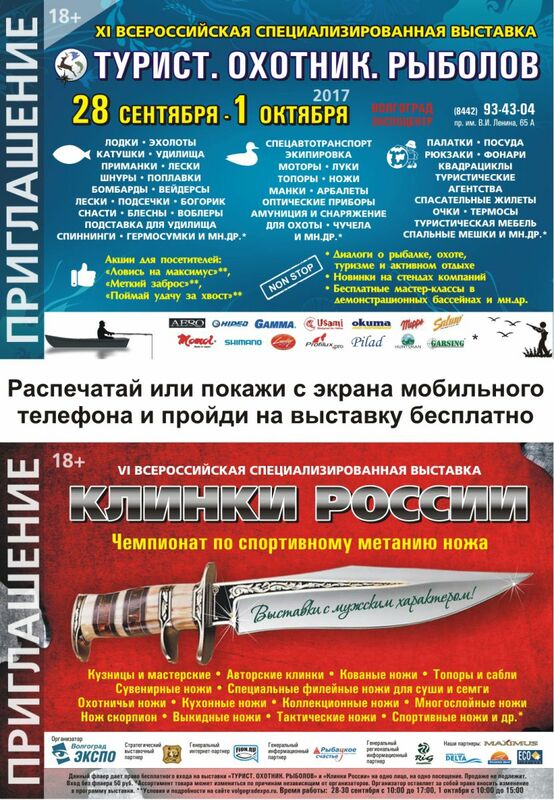 Rybolov ” In the exhibition complex “EXPOCENTRE” Volgograd from September 28 to October 1! Bright novelties of the market, the best samples of goods and services in the field of equipment and accessories for tourism, hunting and fishing, special equipment, vehicles, as well as master classes of anglers-pros with a visual display of some techniques in the demonstration pool, contests, communication with like-minded people – this is not a complete list of what awaits visitors to the exhibition! Especially for you, dear fishermen, at this exhibition our Volgograd Composite Plant, which has been producing DELTA boats since 1991, will tell you about the new model of the boat, which is preparing to be released this summer! And, of course, by tradition, we will please with gifts and nice bonuses. In particular, only at the exhibition you will have a unique opportunity to buy a boat or a DELTA boat with a 5% discount. We are waiting for you at the main event in the field of tourism, hunting and fishing. Pleasant surprises, a bargain and an unforgettable experience guaranteed. You can visit the exhibition ” Tourist. Hunter. Fisher” absolutely free! To do this, print the banner that accompanies the news, or show it when you log in from the mobile phone screen. 22 сентября 2016 года любители активного отдыха, неравнодушные к хорошим снастям и экипировке, вновь приглашаются на открытие Всероссийских специализированных выставок «Турист. Охотник. 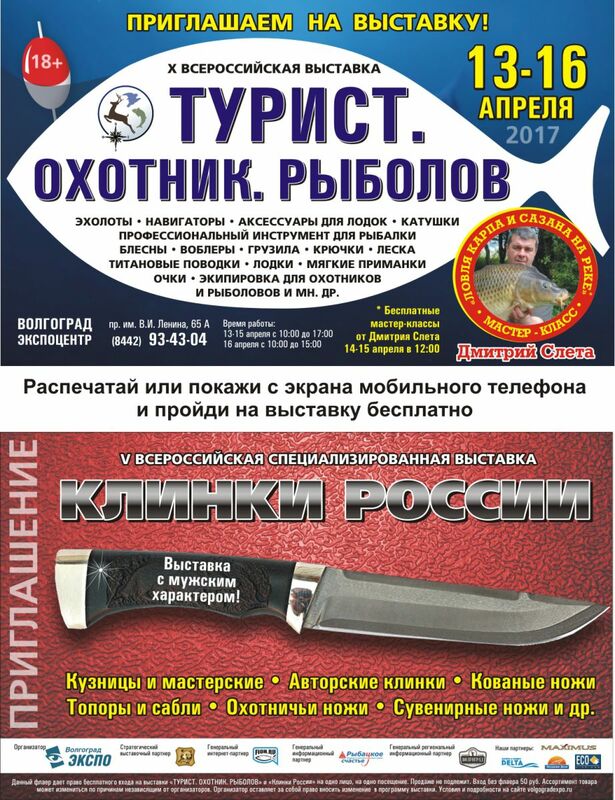 Рыболов» и «Клинки России»! В рамках мероприятий вас ждут самые интересные новинки сезона, широкий ассортимент товаров и увлекательное общение с единомышленниками! На выставке компании из различных регионов России представят огромный выбор товаров перспективных и широко известных брендов: прикормки, спиннинги, катушки, лески, блесны, экипировку, снаряжения и др. Среди участников экспозиции и наш «Волгоградский Композитный Завод», производящий лёгкие, быстрые, качественные стеклопластиковые катера и лодки «DELTA». Катера лёгкого плавания хорошо зарекомендовали себя в различных погодных и температурных условиях и, в зависимости от надстроек, могут использоваться практически в любое время года. Напоминаем, что 24 сентября пройдет открытие охоты на территории Волгоградской области на водоплавающую, боровую, полевую и степную дичь. И в честь предстоящего события мы изготовили для вас, дорогие охотники, лодки «DELTA» в соответствующей охотничьей цветовой гамме, чтобы ни единая деталь вашей экипировки и снаряжения не выдала вас из засады! Поторопитесь, выставка будет проходить всего 4 дня!!! За эти дни мы порадуем своих покупателей самыми приятными бонусами и скидками! 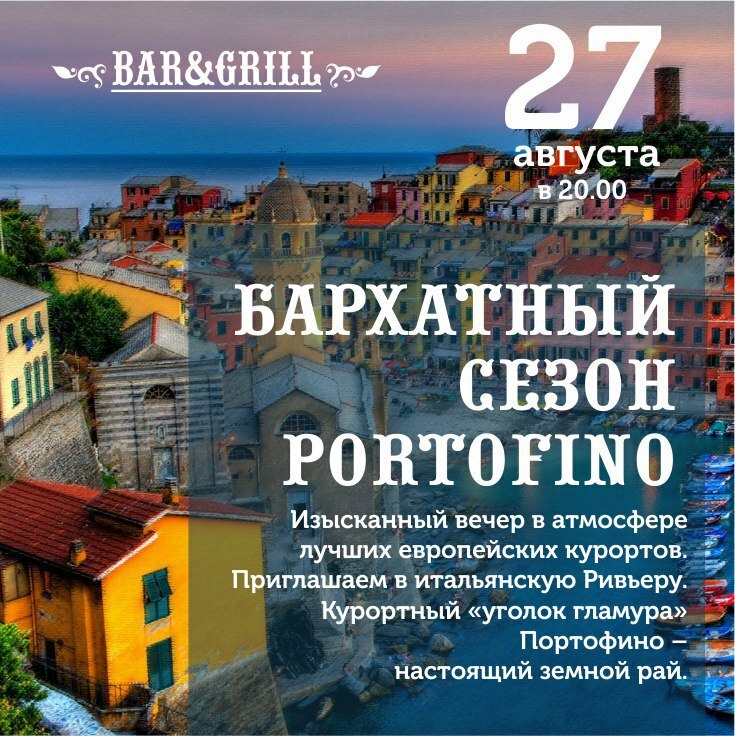 August 27 at 20: 00 will be the official opening of the Velvet season in the style of PORTOFINO in the restaurant “Bar & Grill”on the street. Official partners of the event “boats and boats DELTA”, together with Mercedes-Benz” Agat MB ” prepared for you gifts, tasting and live music. The evening promises to be unforgettable! 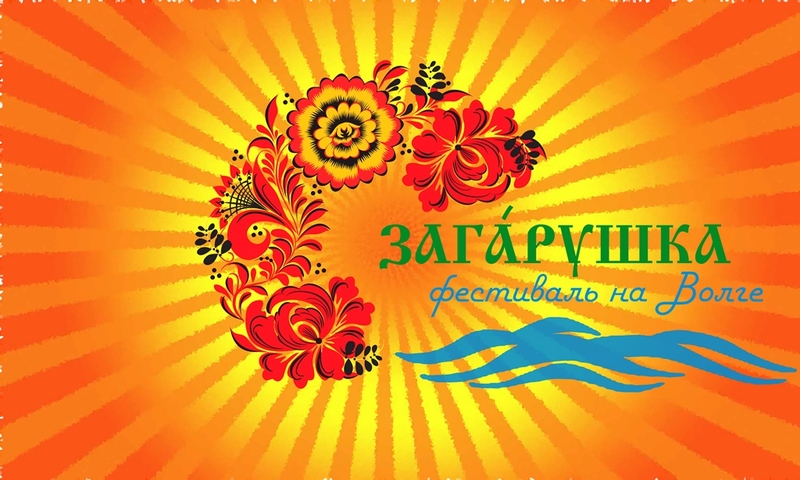 We are pleased to announce that on 20 August 2016 at the beach traktorozavodskogo district of Volgograd will be held the Second festival of family vacation “ZAGARUSHKA”. 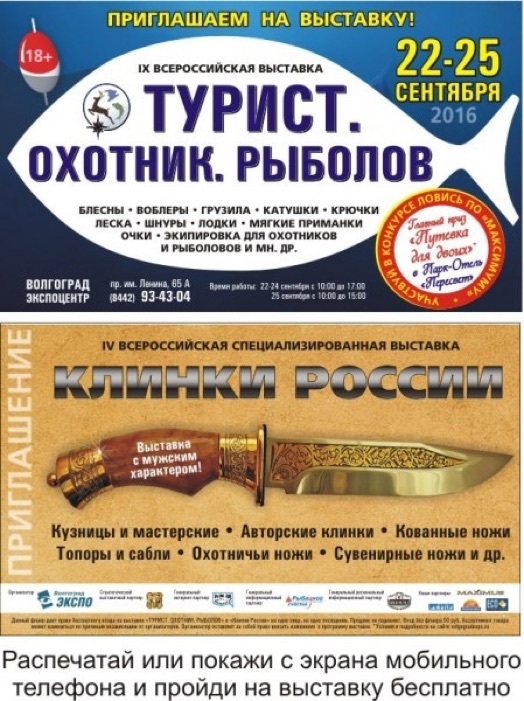 The festival is aimed at the revival, unification and introduction to the Russian culture and Russian spirit, combines sports and cultural trends and stands for an active, interesting, healthy family vacation on the beach, promotes respect for the Volga. The festival program includes a family marathon, beach football competitions, modeling sand figures, treats, disco, horseback riding, games and most importantly — you will be able to ride with a breeze on our two elegant boats DELTA 440 and DELTA 440A, decorated in the spirit of the festival Khokhloma and Gzhel! Мы с нетерпением готовимся к этому событию и будем рады видеть вас на нем! P.S. : don’t forget the sunscreen!